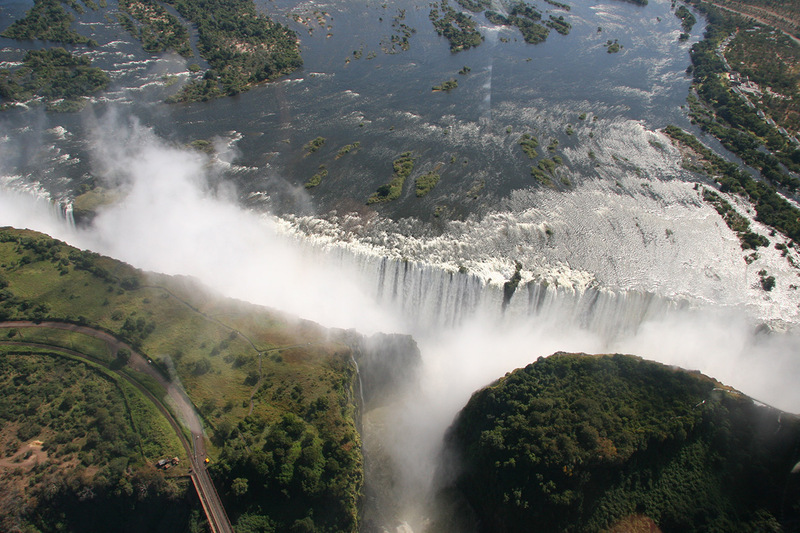 Livingstone is rapidly becoming known as the ‘Adventure Centre’ of Southern Africa, with various adrenaline sports, unmatched scenery of breath-taking proportions, and many other leisure options for outdoor lovers. We offer tours and activities that cater to anyone from the adrenaline seeker to those seeking the more tranquil and serene. 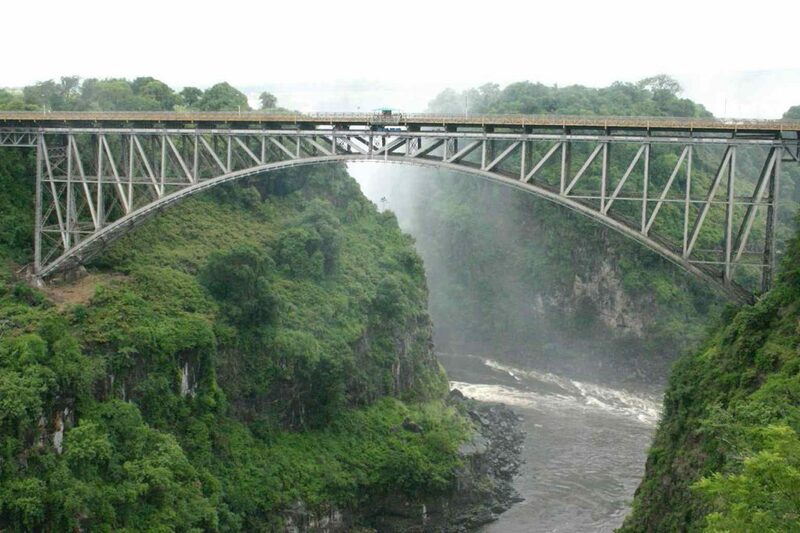 Whether you want to bungi from the Victoria Falls bridge, try white water rafting down the mighty Zambezi River rapids, take a sunset cruise on the calm of the Upper Zambezi, walk with lions or safari on the back of an Africa elephant, Extreme Scene offers it all. We have access to accommodation lodges on the Zambezi River, Livingstone in Zambia. 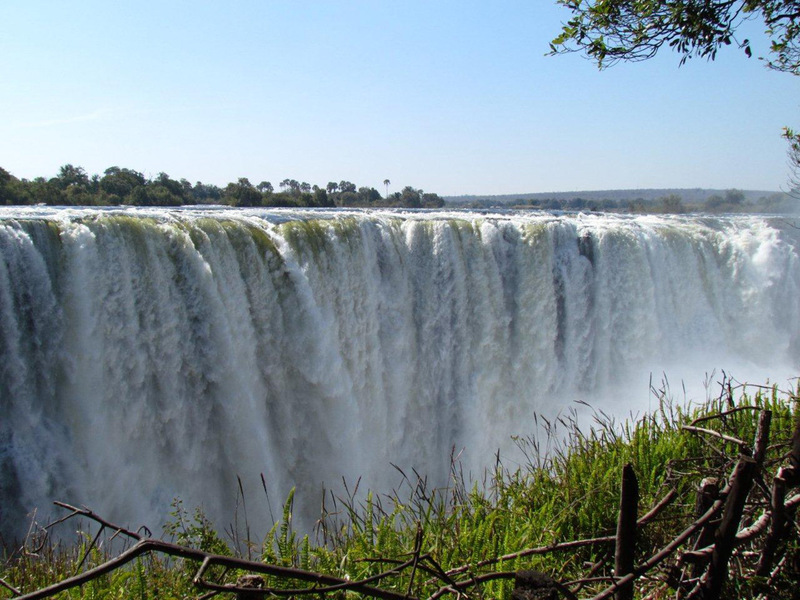 Situated above the mighty Victoria Falls our accommodation suits all budgets, ranging from 4 star luxury at the David Livingstone Safari Lodge and Thorntree River Lodge, to the more affordable Bushfront and the famous Waterfront Lodges. There are two main seasons, the rainy season (November to April) corresponding to summer, and the dry season (May/June to October/November), corresponding to winter. The dry season is subdivided into the cool dry season (May/June to August), and the hot dry season (September to October/November). 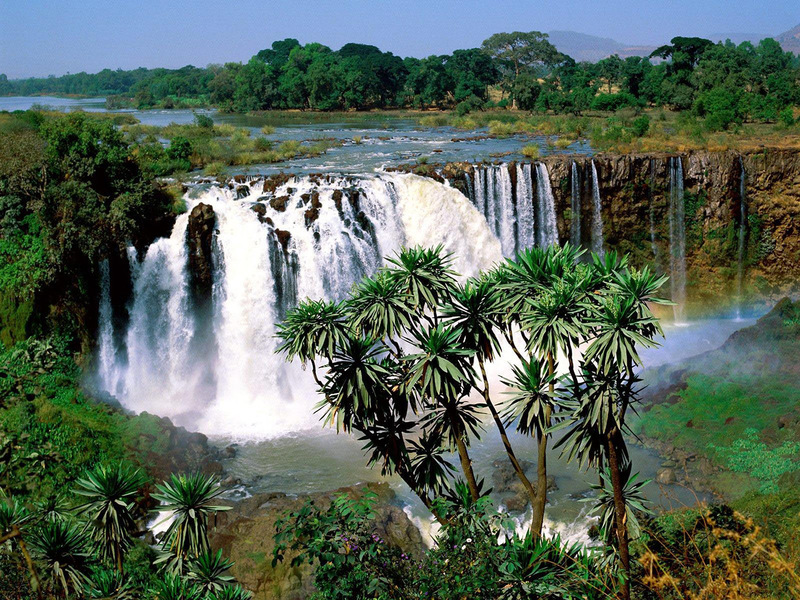 The modifying influence of altitude gives the country pleasant subtropical weather rather than tropical conditions during the cool season of May to August.